We already know and love sartorially-gifted pals Tash Sefton and Elle Ferguson for their effortless but expertly-curated wardrobes, and perennially cool blog, They All Hate Us. And while the pair frequently update their site with hand-picked fashion pieces for sale, today the duo are branching out and launching a shop section for beauty. The selection will feature a curation of their personal favourite beauty items that you can buy directly from the site. Since both women are known for their pared-back makeup, sun-kissed skin, and thick, textured hair, it's no surprise the first product round-up includes a bunch of beauty gems we're already in love with. Keep scrolling to shop our pick of the edit. "We all secretly want lips like Rosie Huntington-Whiteley and I've found the answer. These masks are the best. Leave them on for five minutes and you will instantly have fuller lips." "This smells too good to be true. 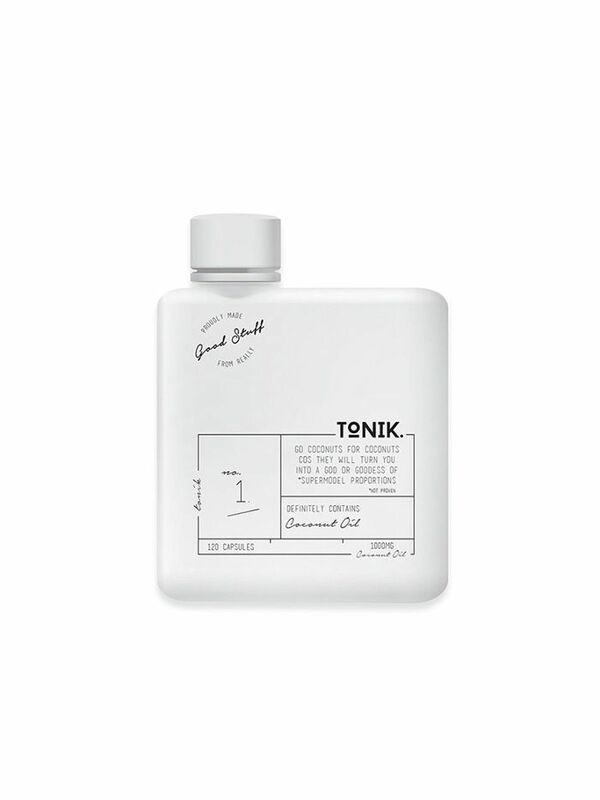 This oil has quickly become a must-have for me, even though it sells out so quickly. Use it on your skin, put it on before a workout, then use it in your hair to smooth down any flyaways." 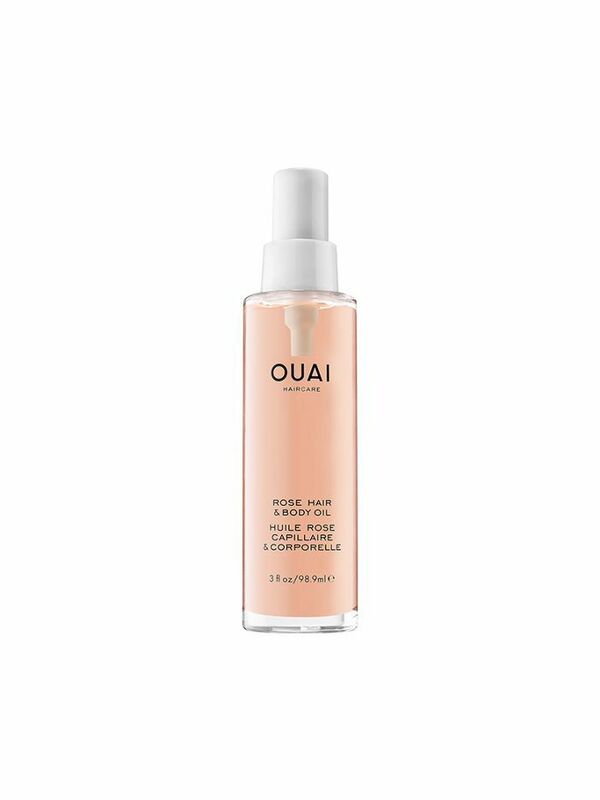 "For years I have used rose oil on my skin, but this product puts all the benefits (think: a clear, glowing complexion) into a drink that you can have over ice. It tastes amazing, too." "They actually had me hooked when I heard they'd give me dewy skin from within. These coconut pills make life that little bit easier. Plus, with all the proven positive results that come with taking coconut oil daily, there really is no excuse." 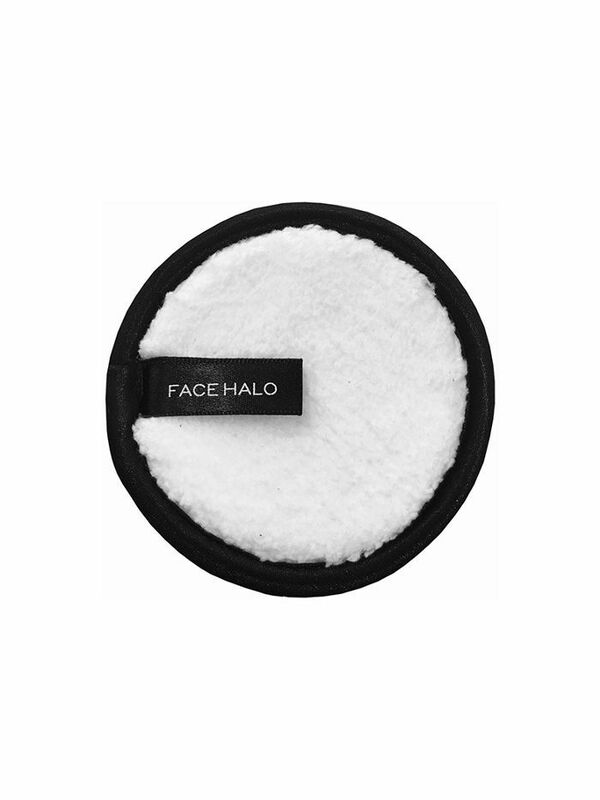 "These chic eye masks hydrate under the eye, decrease puffiness, and also add that glow that we all need. They also reduce the appearance of dark circles." "This product is so clever and easy. I didn't believe it would work, but now I'm obsessed. It removes makeup with just water, and cleans your skin better than any makeup remover or wipe. You have to try it."